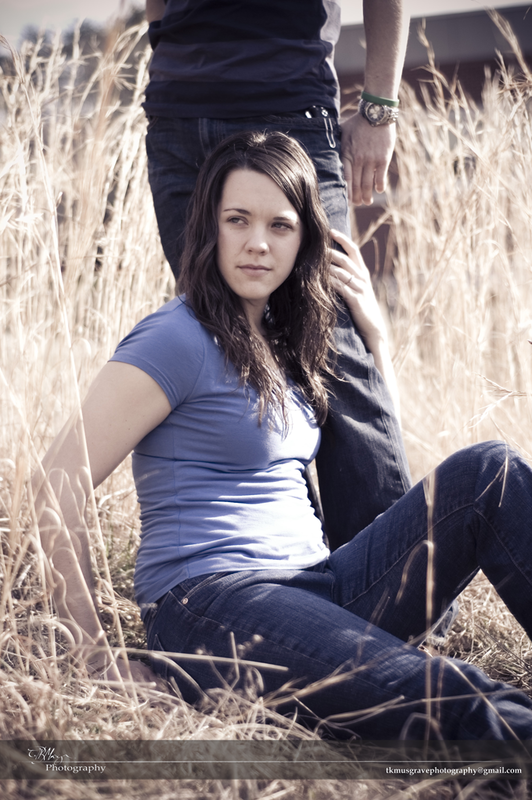 Thursday was just winding down the highly stressful week when I had an engagement shoot with Trisha and Marlin. Coupled with the beautiful weather, it couldn't have been more relaxing and fun. We gradually made our way to a nearby ball-field in search of tall grass (lol) and other such picturesque elements and just let it fly. 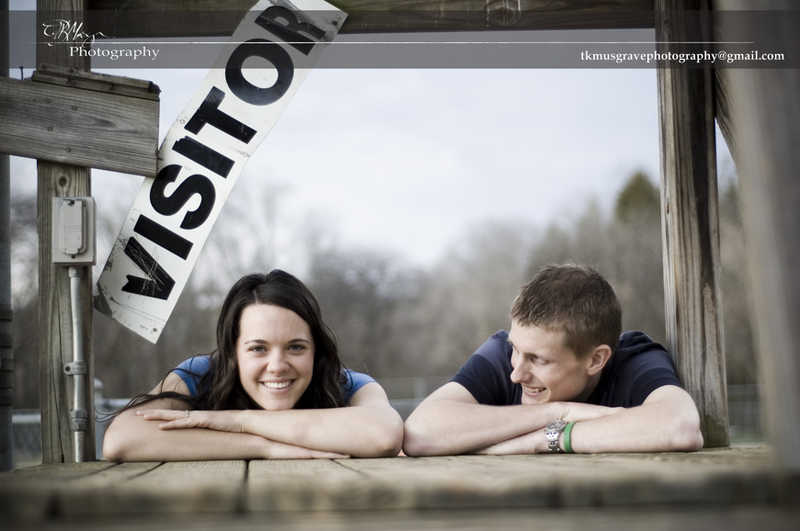 It was a privilege to shoot with them in more ways than one, as I found out later that they too are photographers as well as connected to an amazing high school experience of mine, which I will explain a little later. 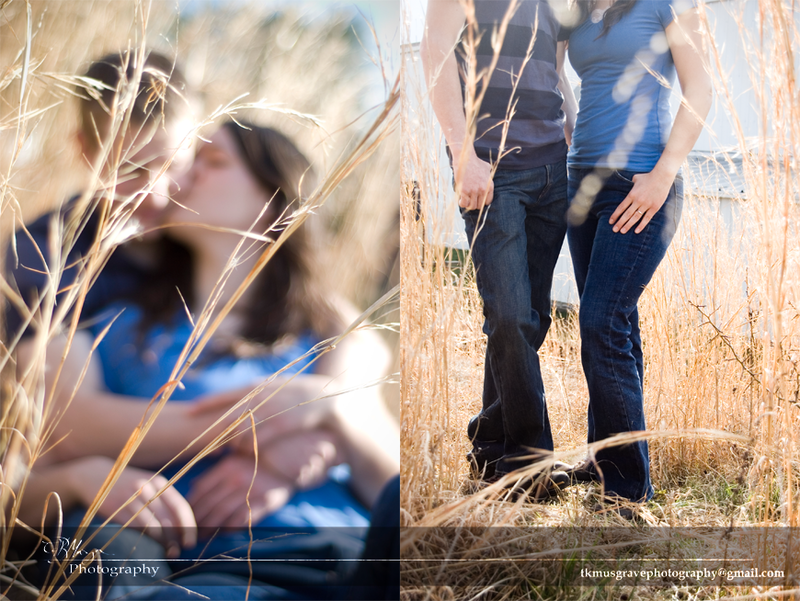 Here are some favorites, starting with an experiment completely out of my typical "engagement style" that they were totally up for. Lol, I've always wanted to do a panorama and see how it would look with people. Then with a simple tutorial, put them in a "globe." There are some amazing landscapes done in this fashion, should you want to see. And on to the rest! And now on to my favorite of the faves, not necessarily because of the composition, or the moment, but because of the significance behind the content. It's interesting how we came across this, because the connection unfolded right in the middle of our session. Naturally, as a photographer, you're thinking of things that subjects may not think of...hair, clothing folds, flattering angles, or when girls forget to take hair-ties off their wrists. This particular time, I was looking through my viewfinder and noticed a green Livestrong-like band on Marlin's wrist and inquired whether they wanted to keep it in. When they took a moment to decide, it hit me. My senior year in high school, I had the privilege of being a leader at a Prayer Conference in Florida, where academies in the surrounding states would travel for half a week and completely get lost in our oober-cool God. Group leaders would show up a day early for training as well as bonding/sharing/troubleshooting every night. This was when I met a fellow group leader, a college guy by the name of Brandon Moor; he was an assistant chaplain for one of the high schools. Naturally, being a good-looking college boy, he attracted a lot of attention from us high school girls, lol, but I was amazed at how much everyone was attracted to him. His character just exuded with God and he left no one out...not the socially awkward, the average or the self-appointed cool crowd; seriously, it seemed like everyone was his friend. The next day, the very day after I had hugged him goodbye, we were all devastated to hear that he had been killed in a car accident. What he stood for, lived and died for, even from what I observed in those three days, impacted me more than anything else in my life. I remember a paper they posted that he wrote, about why he wanted to work with people. He said he disagreed with the statement that nothing will pass between this earth and heaven; people will. That's why he had decided to dedicate his life to working with people, and that's a major reason why I'm going into youth ministry as well. He inspired me to continue being unashamed and I only hope to have the same impact as he did. After his death, his school made Livestrong-type bands in his favorite color: green, with "B.Moor" cleverly remembering him and challenging us at the same time. Trisha happens to be his little sister. 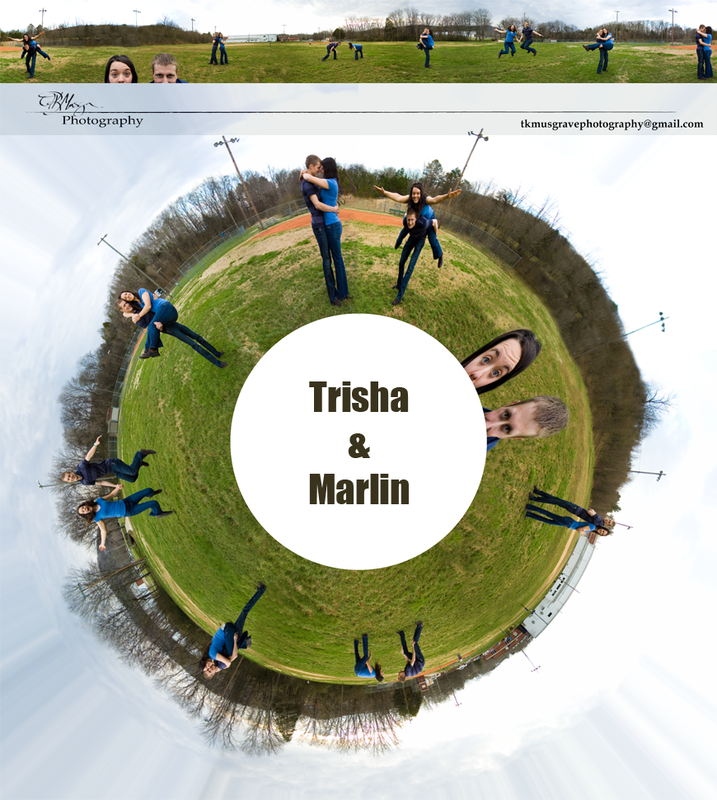 It is the biggest honor and privilege to have a small part in Trisha and Marlin's union. It touched me deeply to see them include Brandon in this special chapter of their lives.